No, its not a beer. 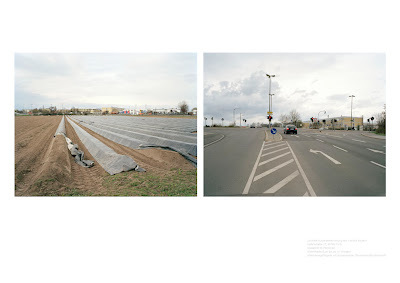 Its a beautifully self-published book and print portfolio from the Hamburg based german photographer Markus Dorfmüller. "Lager" is the german word for internment camp. 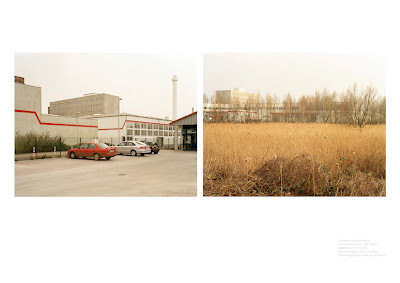 Markus has spent 2 years traveling germany to photograph the land and city scapes in which these nondescript, controversial internment houses are situated. These are the buildings, housing anywhere between 200 to 800 people, where refugees seeking asylum are sent to either await a visa or exportation. The portfolio is a linen bound book, ca 30x40 cm, 40 pages with ca 38 color images. There is the choice of one of the 2 diptych images above. "Berlin" or "Fürth", these are printed on Hahnemühle Photorag. 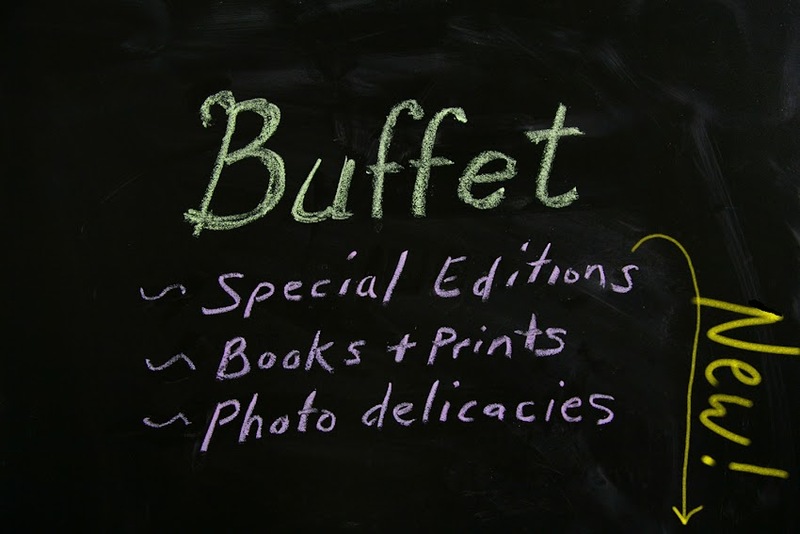 The book and print are available for 238,-Euro. Edition of 50, each one signed and numbered of course. Available either directly through Markus or at the Deichtorhalle Bookstore in Hamburg.